This is my passport. Although worn, it is what proves that I am an American. Although torn, it shows that not only was I born in this country but this country is also my home. Many American children whose parents are undocumented are left with just a birth certificate. They are left with the uncertainty of “will my family be able to stay in this country, or will we be forced to leave.” If their family gets deported, they’d be seen as an alien in their parent’s country. I started raising money on Friday, December 9, and given the generosity of friends, family, and people I don’t even know, I’ve been able to raise enough money for 15 Passports ($1250 to be exact). And that’s awesome! But there’s still a need, go to Christopher’s Facebook page and see how you can help. Why is this more important today than ever before? In 2015,Texas wanted to deny Birth Certificates to U.S.-born children of immigrants. Although Texas ended their attempt in July of this year, given the new administration coming in 2017, new policies remain uncertain. 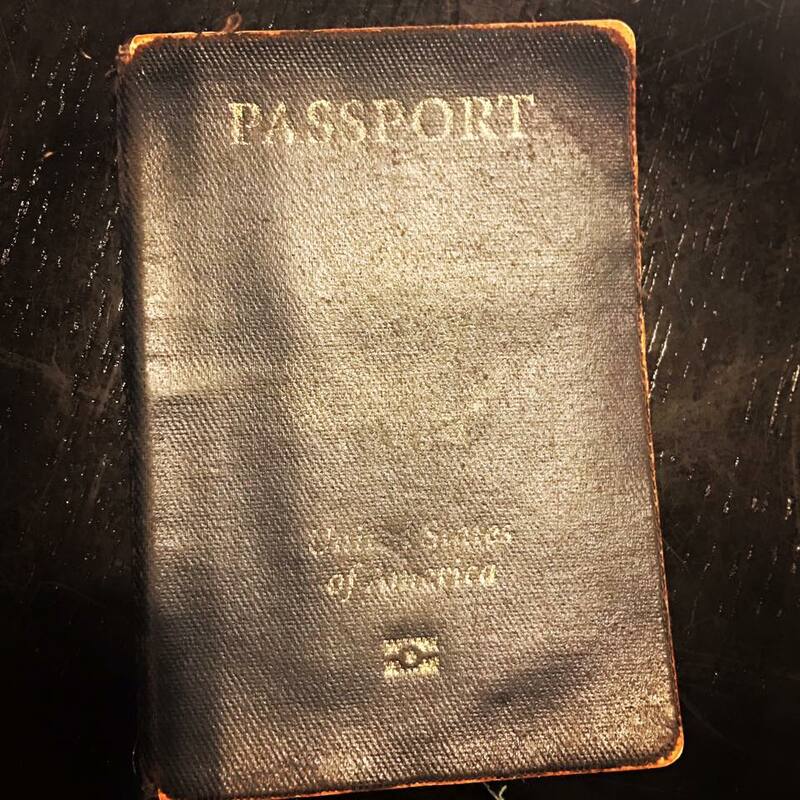 Why is a US passport better than a birth certificate? A passport is the most legal document to prove one’s citizenship. It also makes dual citizenship easier should an individuals family get deported. Without it, a child risks becoming an alien within their parent’s home country. How will the money I give result in a passport for a child in need? I am working with churches who hold Spanish masses. To me, this is the easiest way to get the message out that help is available. The first round of passports will be ordered this week. For a child, it cost $80. All donations help though, and I’ll round up the final amount so know your money will result in a passport.